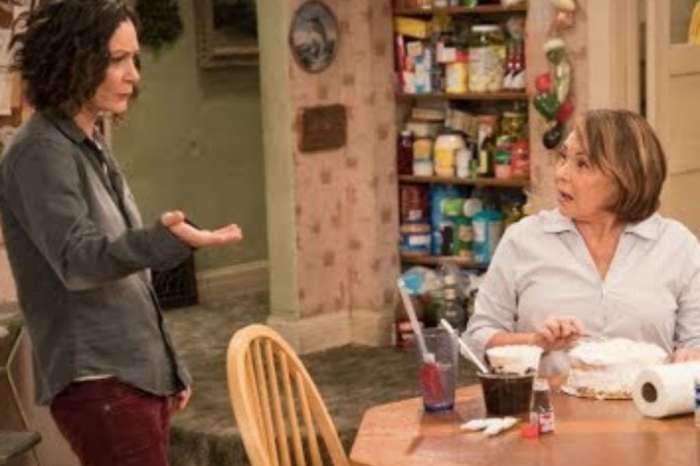 While watching the premiere of The Conners, the audience was first led to believe, along with the fictional family members, that Roseanne had passed away in her sleep because of a heart attack. 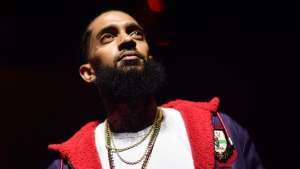 However, as it was later revealed, the cause of death was an opioid overdose. Her loved ones find her painkillers stashed throughout the house after she had previously promised to not take them anymore. The first episode of the spin-off managed to get the fans talking and they definitely had a lot to say. 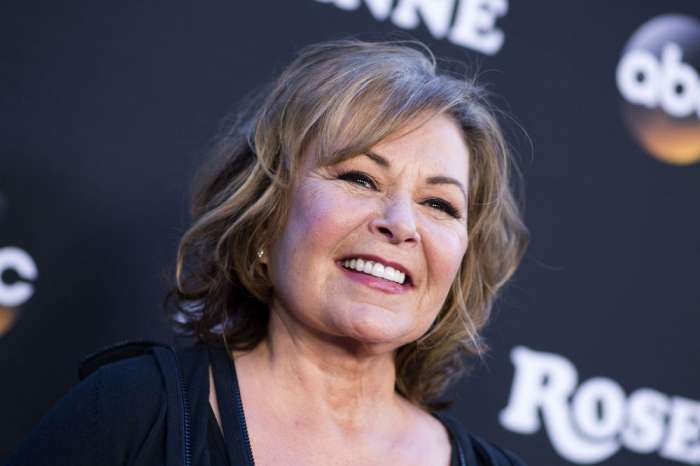 Some were upset about the way Roseanne Barr’s departure from the show was handled, arguing that an opioid addiction is a very serious problem. ‘Drug overdose is not a joke. It should not be made light of. Poor taste @abc. No need to watch this show anymore. This show has turned to s**t. #TheConners. 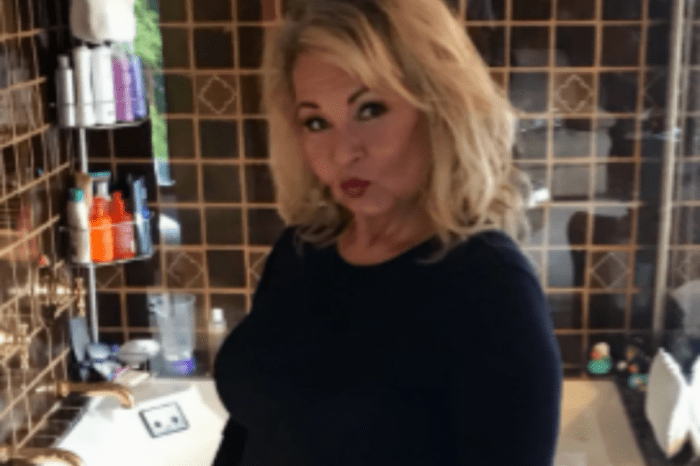 #missroseanne #Roseanne,’ someone posted. Similar comments from outraged fans continued to pour in. There were also users who thought Roseanne’s firing was a huge loss to the story, arguing that without her character’s sense of humor, the show is just not the same. But of course, there were also people who thought the spin-off was actually much better without Barr or were at least willing to give The Conners a chance. Some even appreciated the way her character was killed off. What do you think about The Conners’ premiere? The show was bitter sweet for me! I love all their snarky quips and comebacks but, you do you think taught them! Roseanne was the Queen of snarky! I miss ” the domestic goddess”!!! They could have had another character have the overdose. I think it was a cold shot to have Roseanne die that way. After all, that show would not exist if it were not for Roseanne and her input. And for years on the show she played a crazy housewife but was always smart about drinking, pills, etc. If they wanted her to die off, it could have been a hundred and one things! Isn’t it bad enough the way they cancelled her show. I’ll keep watching and I’ll miss Rosanne. I will even let my girl’s watch. I watched the show and will continue to, I love the way they brought the drug problem that killed her, it is not at all funny buts is real. I missed Roseanne! I love Roseanne, I wish they would bring her back, but I am still going to watch because it is a great show.